Includes free delivery to UK addresses. 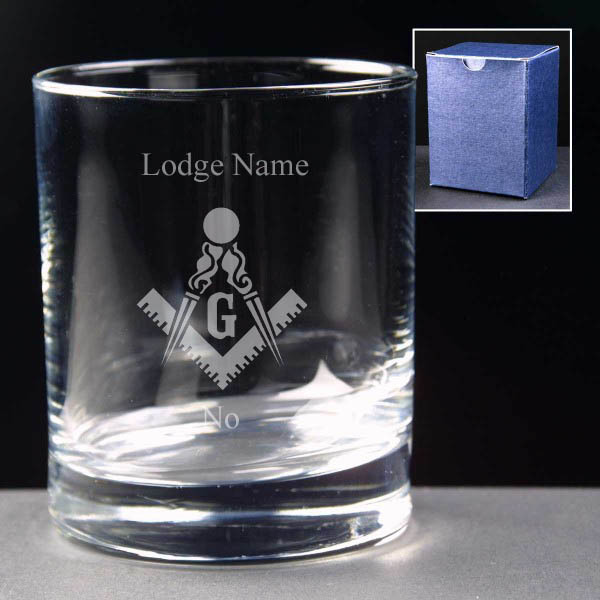 Our masonic whisky glasses are available in either 8oz or 10 oz sizes. They make the ideal gift for an installation or presentation. 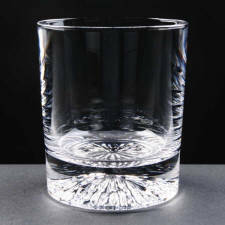 Uncut crystal glass can be engraved front and back. Please make your selection from the drop down menus. Please make your selection from the drop down menus. For multiple items or further information please contact us on 01288 353070 or email us. For multiple purchases or further information please contact us on 01288 353070 or email us. 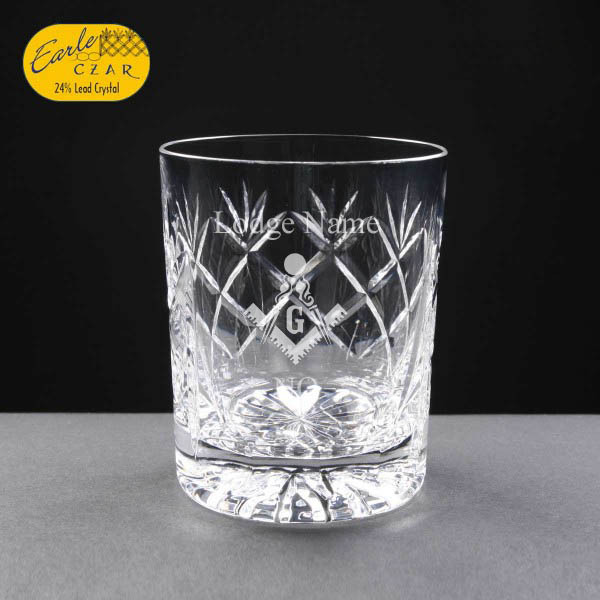 A quality Masonic 8oz Inverness Crystal Whisky Glass engraved in the symbol of The Craft. The perfect presentation gift. Masonic 10oz Whisky Glass engraved in the symbol of the Royal Arch a super presentation gift. All our shipping is 1st class post or by courier for larger orders. Please request shipping costs for multiple quantities and we will quote the cheapest option for a speedy delivery. DO YOU WANT YOUR OWN LOGO? www.masonicengraving.com for masonic gifts and engraving.